‘Hey, hey! Ho, ho! Homophobia’s got to go, go!’ Raise your rainbow flags and stand up loud and proud on a tour that celebrates the LGBT community of Taipei City! Discover the vibrant and colorful gay scenes of the number 1 LGBT friendly country in Asia. 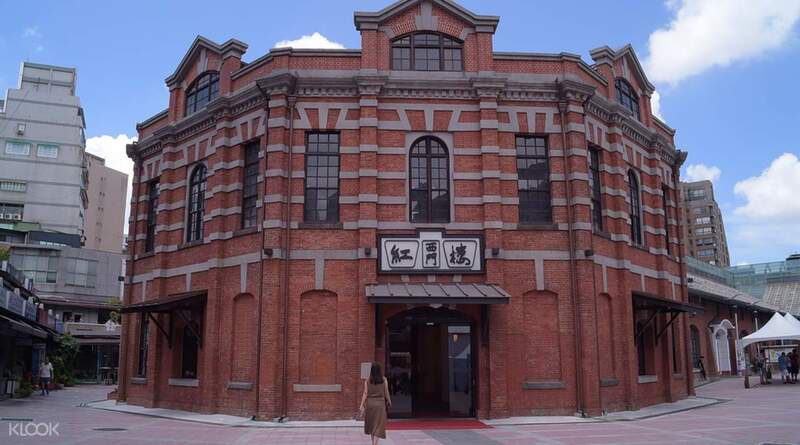 Explore the city’s historical landmarks that paved the way to Taiwan's LGBT movement and have served as critical symbols for the community’s fight for equal rights. 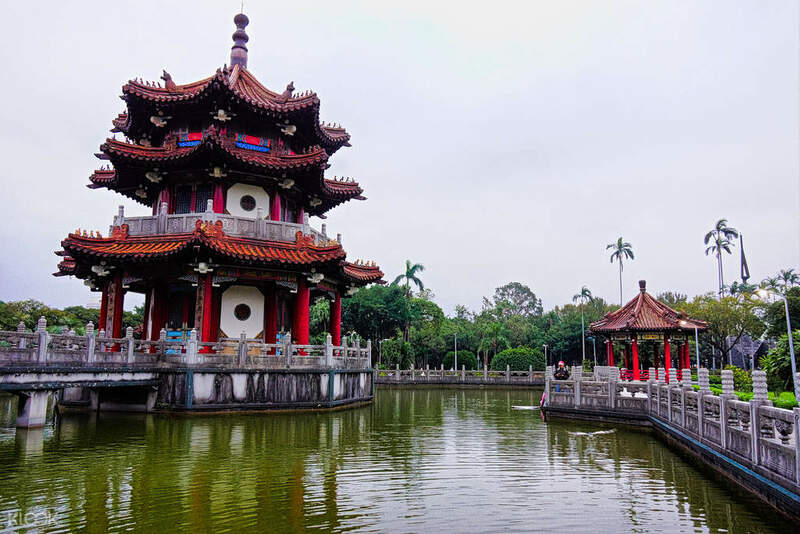 Start your liberating tour with a visit to the place where the first Pride March in Taiwan was held, the 228 Peace Memorial Park, and relive the country’s most iconic principal step towards equality. 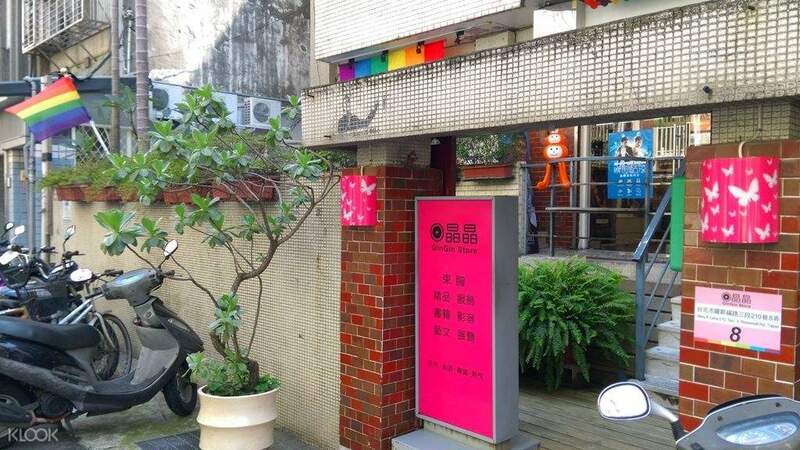 Make your way to the Red House Theater and take a stroll around the unofficial LGBT district of Taipei to see some of the Taiwanese LGBT community’s popular hang out spots and creative spaces. Get to your next destination like a true local by riding an MRT to the notable GinGin Store. Being one of the first culture shops that focuses on LGBT materials, the GinGin Store features literature, magazines, DVDs/CDs, apparels, adult toys, and even art exhibitions from LGBT artists and allies - basically everything you need for the rainbow life. 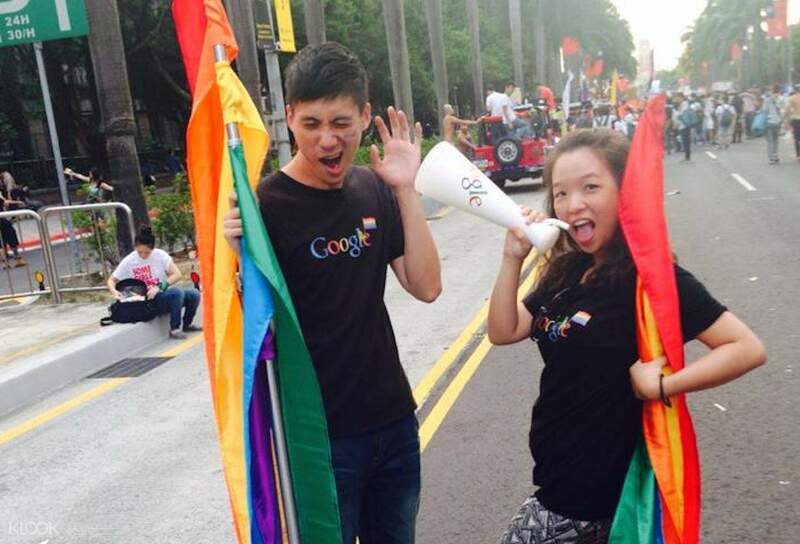 Book a walking tour in Taipei and celebrate pride where the biggest LGBT parade in Asia is held yearly!